Our new Green careers stand is going to the ‘Big Bang South East’ event at the South of England Showground, Ardingly on 28th June. The event aims to encourage young people aged 9 – 19 years to take up science, technology, engineering and maths (STEM), and brings those subjects to life. The Big Bang normally attracts about 7,500 young people and their teachers. You can learn more about the Big Bang events here. 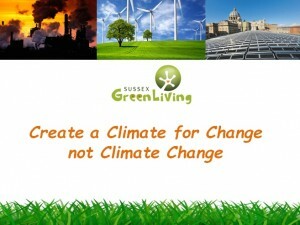 The focus of our stand is “Create a Climate for Change not Climate Change”. We will be highlighting the environmental crisis we find ourselves in and encouraging everyone to work with the natural world, harnessing the power of wind, water, sun, light, heat from the Earth and to mimic nature with biomimicry. 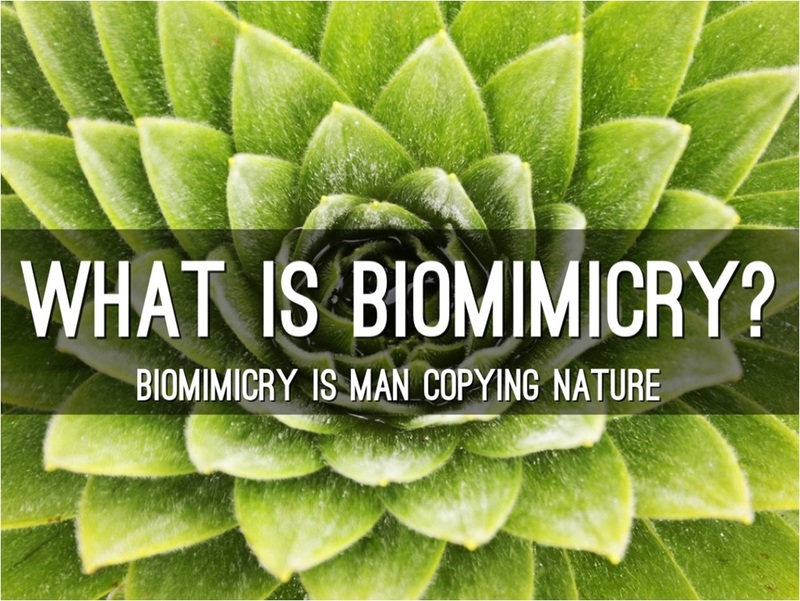 You may not have heard of biomimicry. It is an approach to innovation that seeks sustainable solutions to human challenges by emulating nature’s time-tested patterns and strategies. The goal is to create products, processes, and policies—new ways of living—that are well-adapted to life on Earth over the long haul. A simple example is looking at how mussels stick so firmly to a rock without having to use a toxic glue! We have joined forces with Nicola Peel, solutionologist, environmentalist, winner of the People’s Environment Awards – Campaigner of the Year and finalist in the Guardian Observer Ethical Awards. Nicola brings with her 15 years experience of facilitating environmental solutions. She will be specifically focusing on the environmental solutions from her work in the Amazon and the fascinating subject of biomimicry. In addition to the biomimicry display there will be a wealth of information from the Climate Reality Training that I, Carrie Cort ,completed in March, which will include lots of encouraging solutions. It will also show the exciting growth of Green sectors such as lithium batteries, renewable energy – solar, wind and geothermal energy. We have solar demonstration kits to demonstrate the power of the sun so come along to a workshop! A fellow West Sussex County Council Waste Prevention advisor, Jill Shuker, is coming along to show off lots of remade or upcycled items and challenge visitors to guess what the items were in their first life, what are they now, and to give suggestions as to what else they could be used for. We will be displaying two vehicles which show Greener and cleaner driving. 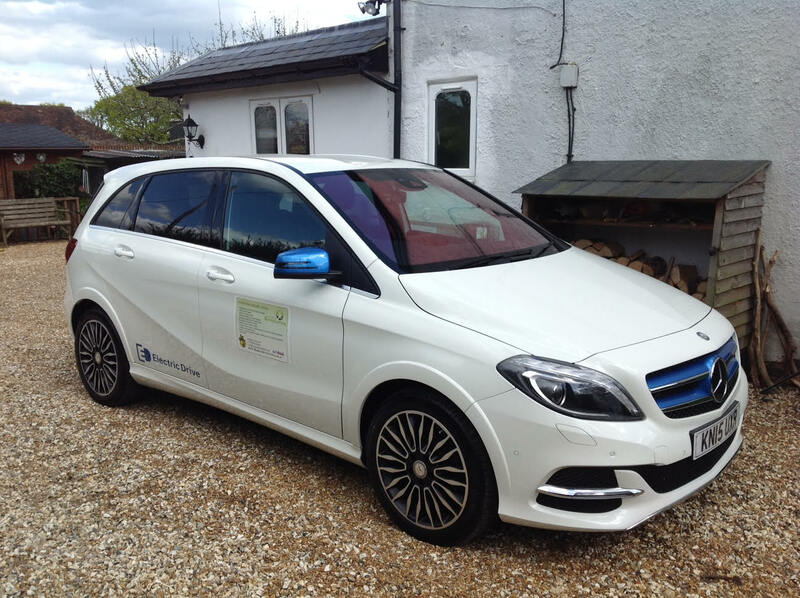 My Mercedes B Class electric vehicle is powered by 100% renewable electricity, with zero tailpipe emissions, a range of 100 – 110 miles per charge and can be fully charged in as little as 3 hours. The second vehicle is Nicola’s campervan, which may smell like chips! This is because it runs on used vegetable oil collected from restaurants and fish and chip shops. The oil is then filtered and diesel cars run very effectively on it. Did you know that Henry Ford in fact originally designed cars to run on hemp oil? If you would be interested in us bringing our careers stand to your school, college or event or booking a talk or workshop then please contact me on cort@sussexgreenliving.co.uk or call 07768 212833.